If you are considering buying a server or servers for your business, the most important question to answer is, which is the right one for you? With so many types of servers to choose from, selecting the right one can seem like a daunting task, but it doesn’t have to be. The avoid making the selection process a hassle and to avoid making the wrong pick, take some time to understand what your business needs. Do you need an on-site or an off-site server? 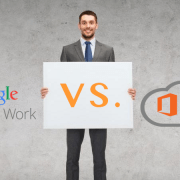 Which operating system best suits the software your business uses? Is a cloud-based server ideal for your business? 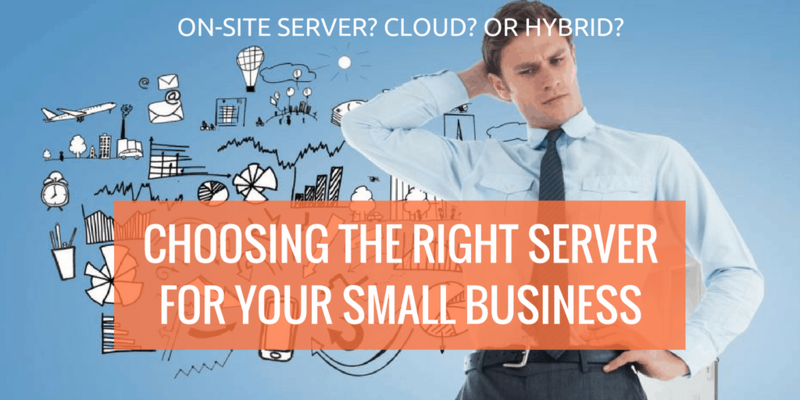 Ask yourself these five questions to figure out the right server type for your business. 1. Do you need a server primarily for file sharing or email? 2. Do your staff need to connect remotely to the server? 3. What minimum system requirements do software you use in your business require? 4. Will your business use the server to backup data? If so, how large are the files? 5. 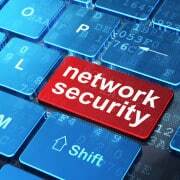 How much physical space and security do you have to provide for the server? · Feature robust data recovery features. · Be capable of hosting the business’ own domain. · Be capable of comprehensive email and communications filtering, sorting, and archiving. · Allow business employees to easily access business tools and software using their own devices. 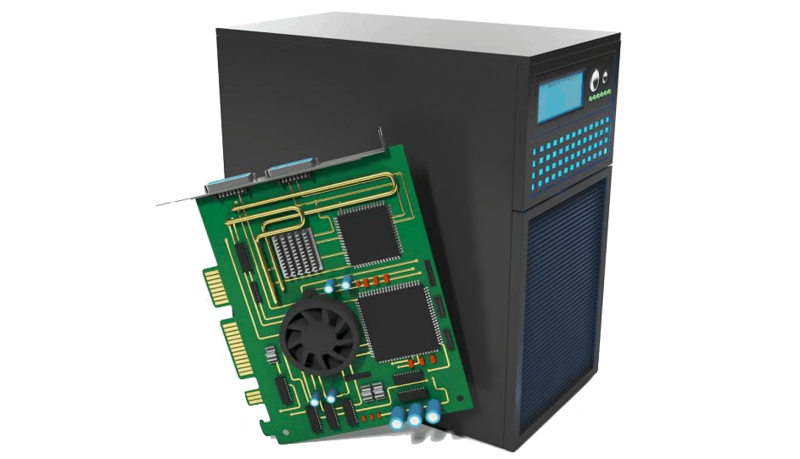 · Offer exceptional value over external server products. · Provide an easy way to support a fast growth of your small business. However, when determining which server to invest in, it is advisable that you create a list that prioritizes the business’ needs. This will give you a clear roadmap that leads to the acquisition of the right server. 5. Email server (handling corporate mail). As you set out to choose a server, it all comes down to your preferred brand, the processors, and their clock speeds, the amount of RAM and the storage capacity. Although it is possible to upgrade the memory and storage at a later time, it is best for you to accommodate all your future needs—think 5 years—and find a server that has more power, memory, and storage than you need now. In the past, you would probably need to shop for separate servers to handle the different functions in the business or combine two or three of the less demanding applications in a single server to save money. Today, however, a single powerful server can handle all these tasks. The key here is virtualization. Virtualization is not a new technology, but it only matured and got commercially accepted just a couple of years ago. Before virtualization, businesses would acquire different servers for specific tasks e.g. email service would be run from its own server and the business’ financial system would probably have to be outsourced to an external server. It was almost impractical to double up services on a single server. With more reliable hardware and evolved software in the market, and thanks to Moore’s law, processing power, and memory are no longer the bottlenecks to server virtualization. This means that a single powerful computer allows a business to create multiple virtualized machines that are allocated their slice of processing power, memory, and storage capacity using a software called hypervisor. An important rule for selecting the right operating system is that it must support a vibrant and new age hypervisor. It must also have the capacity to safely allow other operating systems e.g. smartphone and employees’ own computers’ operating systems to connect to it and interface with system-level applications. 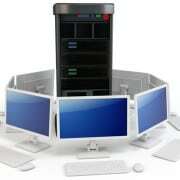 The most popular operating system for servers for small businesses today is Windows Server. Although over a decade old (it is in its 6th iteration), it is still the most popular and most widely used by businesses. If you prefer an open source system, then Linux Red Hat, SUSE, or Ubuntu are the best options for your server. As for the hypervisor, selecting the right one can be a daunting and even confusing task, especially if you are not tech-savvy. The two largest players in the industry today are Microsoft’s Hyper-V and VMware’s vSphere. Other popular options are Oracle’s VM and Citrix’s XenServer. 1. Make a list of the services your business needs. 2. Determine the processor, memory, storage, and operating system needs for each service. 3. Design a solution that effectively mitigates risks of seriously impacting the business in case one or several components fail. 4. Consult a hardware or an IT specialist to determine the best equipment and software match for your budget. 5. Shop for the best deals in the market, comparing what various brands have to offer. Thank you for reading. If you have any question regarding buying your first or upgrading your current server, don’t hesitate to contact iFeeltech for a free consultation. Lovely post you’ve got there. Generally running a small business that’s self reliant requires much more than just the manpower that you employ. In order to become extremely efficient you should employ new technology. The best technology to employ will require the use of new software, hardware mechanisms, and improved service delivery applications. Considering the use of IT SUPPORT FOR a SMALL BUSINESS would be one of the best options. 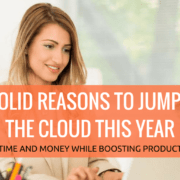 Normally you could use numerous tools that easily integrate with any cloud based systems that you choose for your business. Tools such as ZenPen, Ninja Essays, and Hipster Ipsum are some of the most frequently used options. However new technologies have so developed that are easy to use and which are pretty much efficient too. Thanks for your input Donald. I’ll check out the tools you have recommended.